Located in Prabhadevi, Mumbai, Shuddhi Spa & Salon offers a range of beauty and wellness services to help you look and feel your very best. 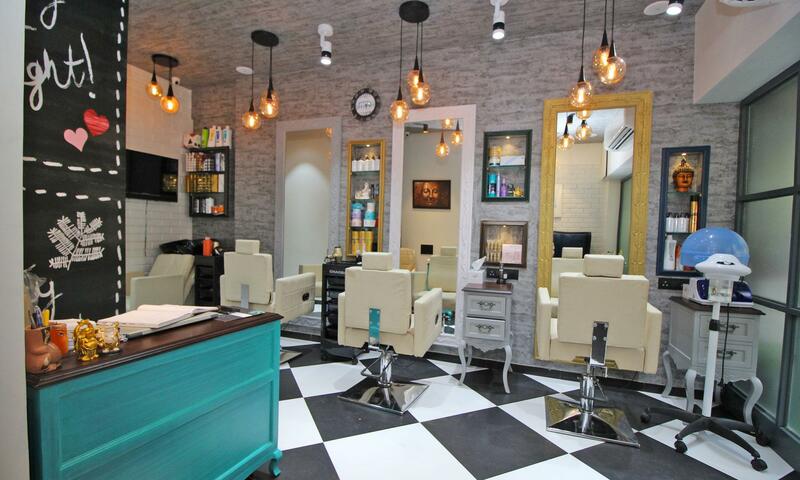 The swanky salon and spa features aesthetic interiors and offers the perfect combination of quirky decor and modern infrastructure, ensuring customers have a relaxing experience. They employ a team of trained therapists and beauticians who use the latest trends and products to carry out their services. They provide customized services to ensure customers are satisfied with every visit.